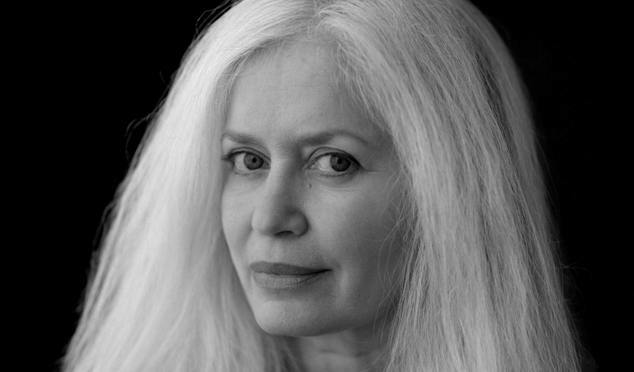 Amy Hempel has been creating short stories for more than twenty years. In an interview, she talked about some of her origins and personality as a writer. Her luck changed after she moved to New York and sought out the Columbia University writing workshop taught by Gordon Lish, a former editor at Esquire and Alfred A. Knopf known for mentoring such authors as Raymond Carver and Richard Ford. For Hempel, it was if she were staggering up the steps of a church. Lish thinks writers don’t succeed because of talent, but because of will: You become a great writer by wanting to be one. Drive, will, character, “all of which Amy has,” Lish says. Hempel remembers how hard it was at the beginning, how she wondered if she should even be writing. “And then I think of a sentence I really like,” she says, “that I’m proud of having worked really hard on. See list of Amy Hempel books.